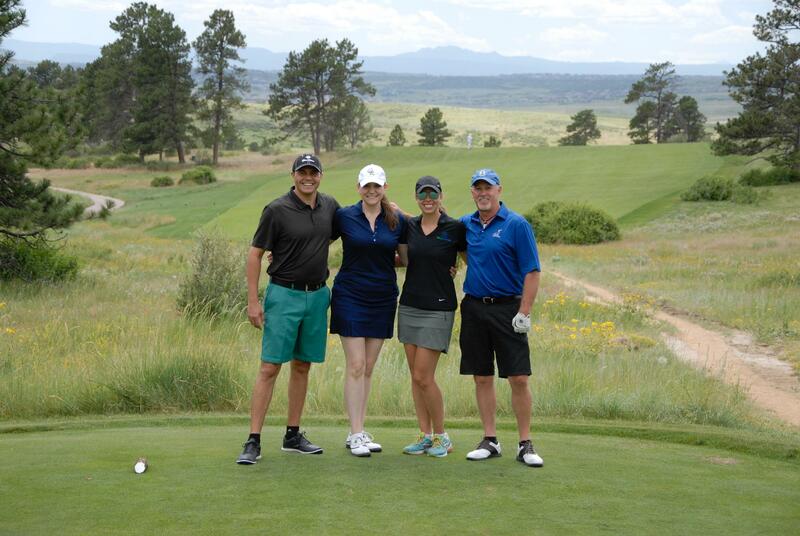 Centennial, Colo. – Arrow Electronics sponsored the Denver Scholarship Foundation (DSF) Third Annual Golf Classic on July 11, which raised $189,000 for Denver Public School students to achieve their postsecondary goals. 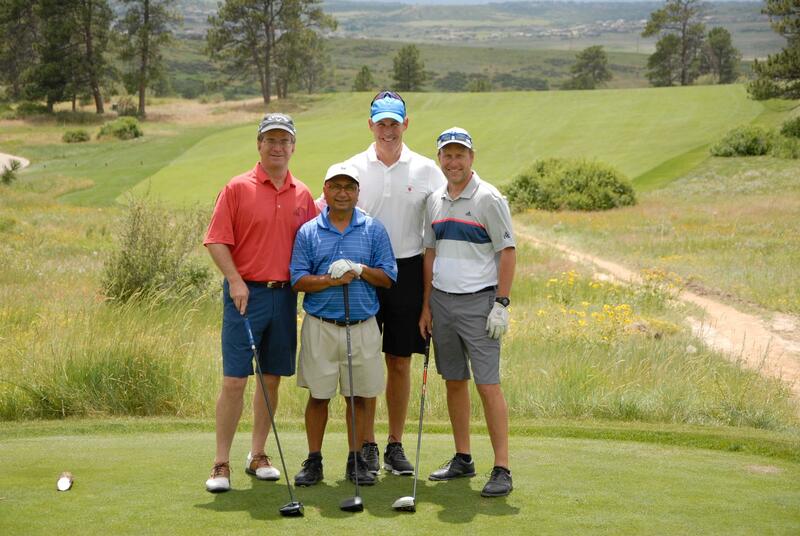 The tournament was held at Colorado Golf Club in Parker, Colo. and attracted more than 100 golfers. In addition to Arrow, sponsors included Breckenridge Grand Vacations, Comcast, GCC of America, IMA Financial Group, as well as 20 additional foursome and hole sponsors. “We had several very generous corporate sponsors that made this tournament a huge financial success,” said Foundation Chair Tom Feldkamp. The DSF is a 501(c)(3) public charity that provides college and financial-aid advice to Denver students and offers a renewable, need-based scholarship to support scholars throughout their college careers. DSF also partners with colleges across Colorado on retention strategies to help Denver students complete their postsecondary education. Since its inception in 2006, DSF and the Future Centers it operates inside Denver Public high schools have increased the number of students enrolled in college by 34 percent. The organization has also provided more than 5,000 scholarships totaling more than $30 million to Denver Public Schools graduates. Further, three out of four scholarship recipients have either completed their degree or are still enrolled in college. The Fourth Annual Golf Classic will be held July 10, 2017.